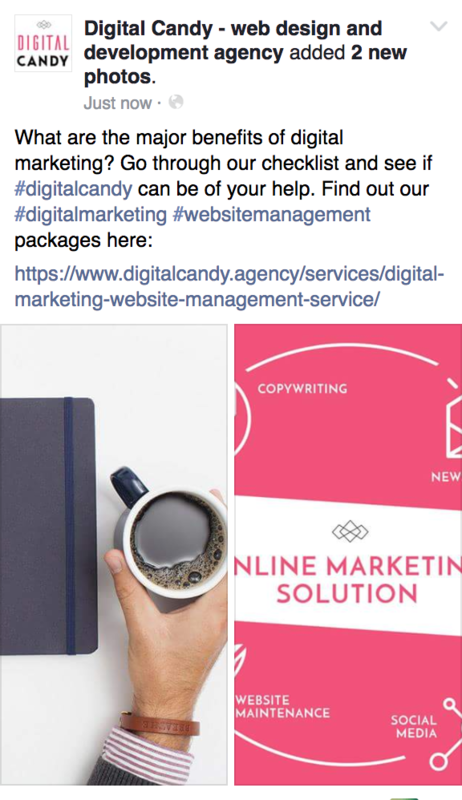 A complete guide to doing online marketing right on Facebook by manoeuvring all post types and features. We all know the online marketing golden rule: Content is king. Most smartphone users check their phones first thing in the morning. In most cases, they are scrolling down the Facebook feed. 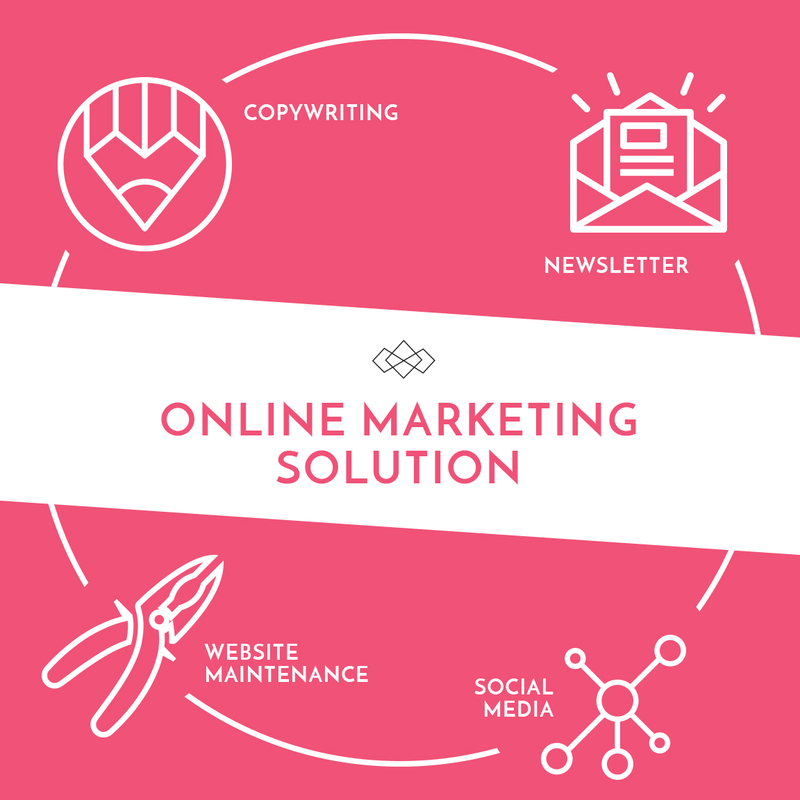 News, articles, images, videos – whatever that is interesting, striking, visually impactful – you are likely to make a mark in this digital marketplace (from our online marketing service). 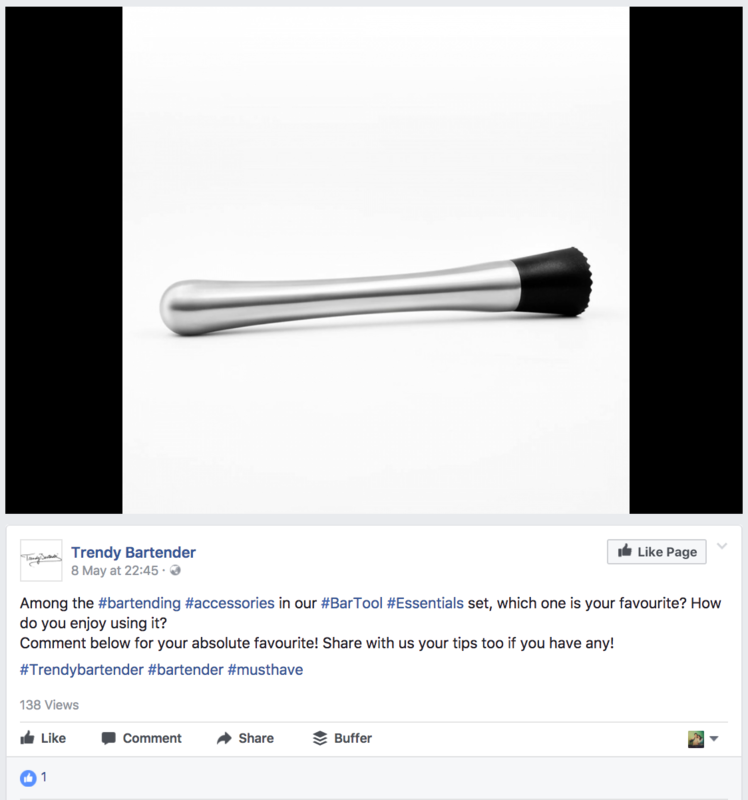 To optimise your post’s impression on viewers, knowing how your content will show up with different Facebook post types and being in control of the visual impact is crucial. 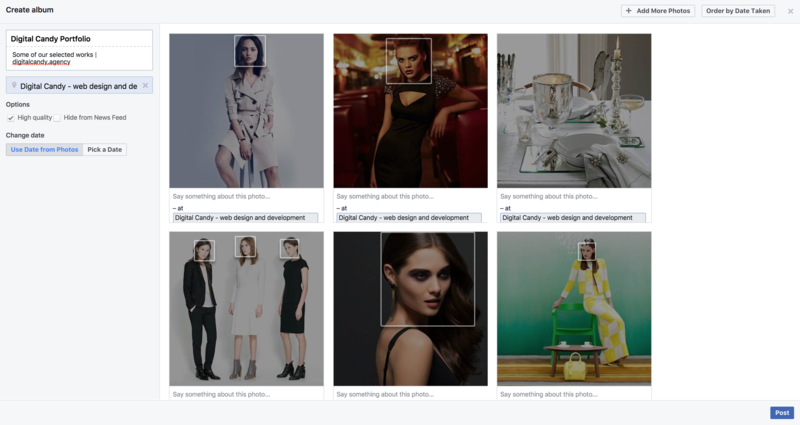 Why should you customise and resize every image you post on Facebook? It may seem simple and straightforward to post an image on Facebook. 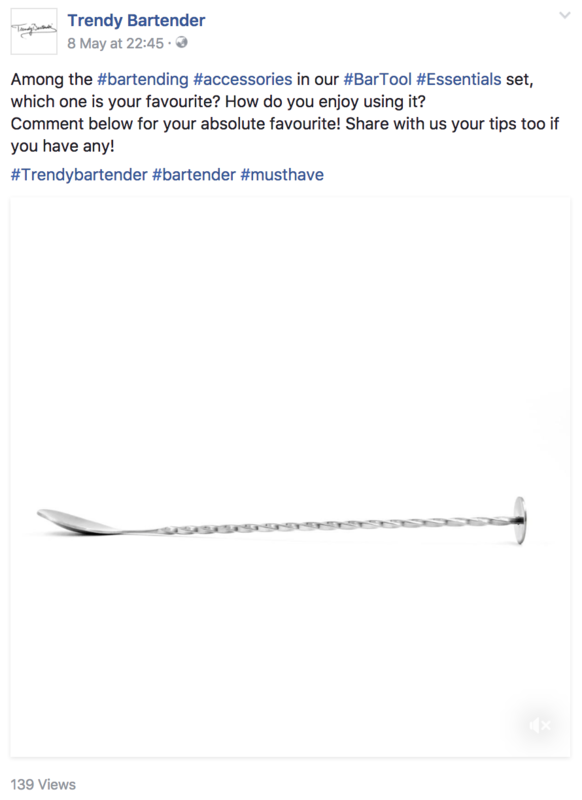 However, to maximise the visual impact of your post and of your online marketing effort, or to ensure that your post visuals are not automatically cropped by Facebook on different interfaces and devices, you must know your Facebook online marketing metrics well and plan your content ahead to avoid any post failures. By experience (and loads of trial and error, too :P), we have compiled this cheat sheet for you. Here we will stripe down to the features, restrictions and the most minute details of each post types available on Facebook. 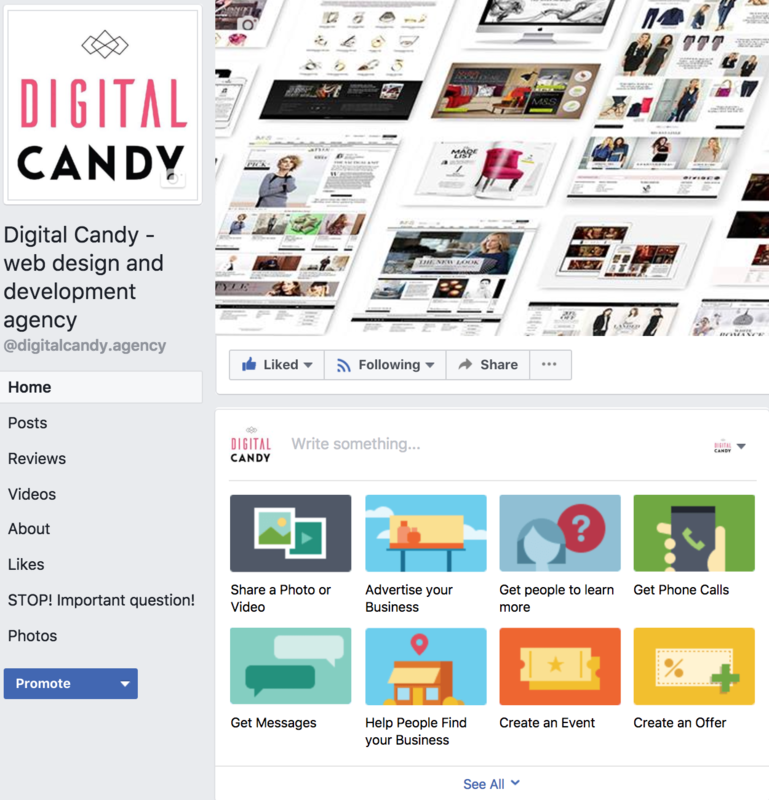 The status box showcases various Facebook features, including “Share a Photo or Video”, “Advertise your Business”, “Get Messages”, and much more. In this article, we will only focus on posting Photos and Videos. 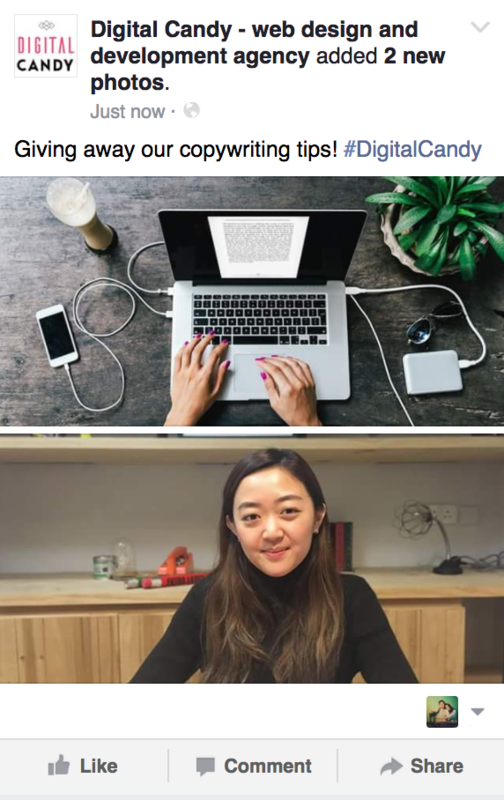 This is a very commonly used type of post, and this alone already gives us marketers many options to play with our content. 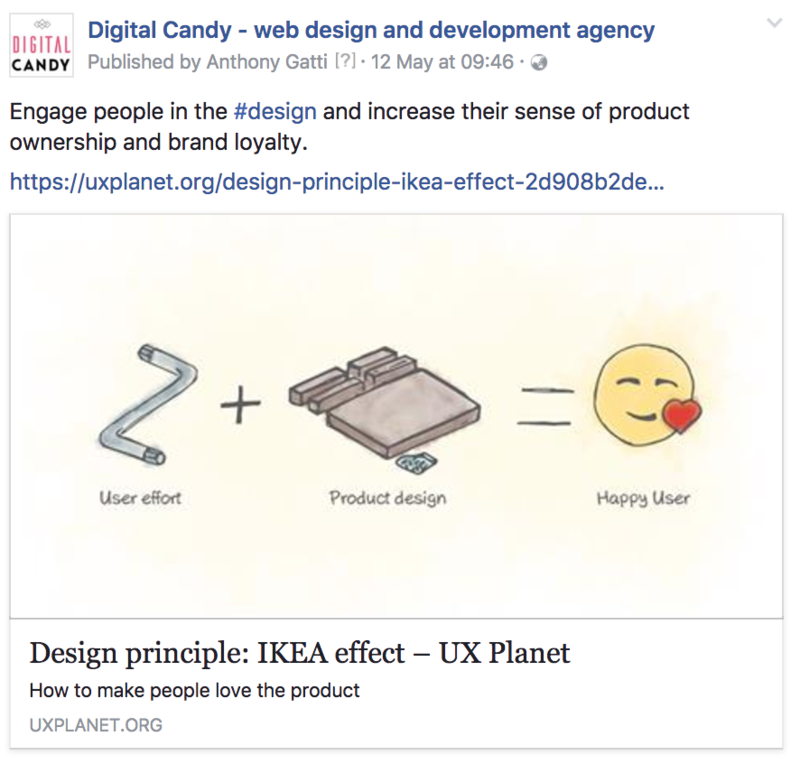 This post type is suitable for any type of content, especially for visually-driven contents, such as product highlight, image and poster sharing, press mentions sharing and more. Video size: There is no rule clearly stating the maximum video size Facebook can support. The larger the file size is, the longer it takes to upload. From our experience and online discussions, we can roughly conclude that videos that are smaller than 1.75 GB should take less than 45 minutes to be uploaded. On top of the video, you can add a custom thumbnail with the image size 463 x 284 as the video cover. Don’t upload GIFs directly. No, we are serious! Sadly, as much as GIF and animations are well-received and boost followers engagements, Facebook does not support .gif files for the Photo/Video Uploads function at the moment. To do so, you will have to first host your GIF elsewhere, and post the hosting URL in the status box for Facebook to generate the preview. 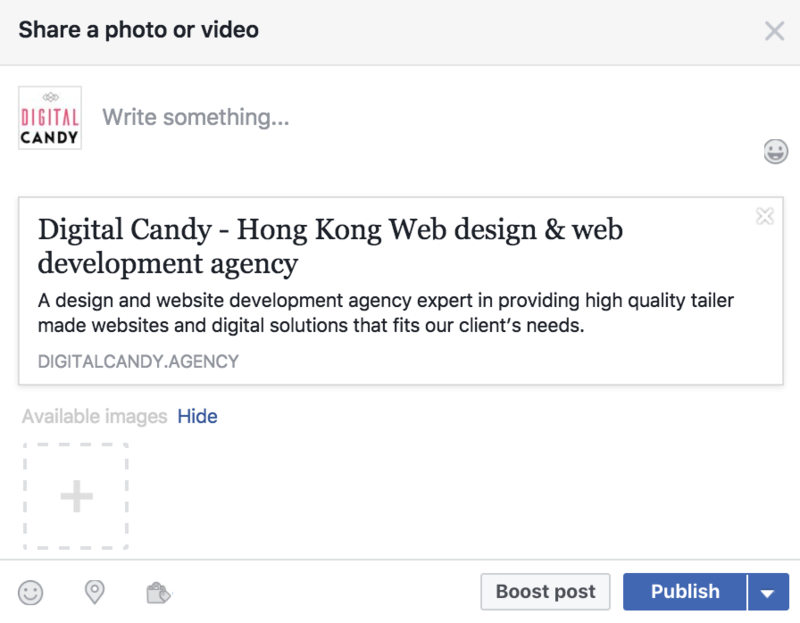 Another option would be creating a stop-motion GIF on Facebook by using a different post type Create Slideshow. We will further explain how it works later in this article. Tags: As mentioned, Photo and Video Uploads on Facebook come with product and location tags. But before you can tag, you first have to have your Facebook shop section and business location set up. That way, followers can shop the tagged product directly on Facebook, or find out more about your business with the location card. Schedule post and save draft: Not all Facebook post types can be scheduled or saved as draft in advance! Photo and video posts are your safe bet, though. Save them and your social media plan is set! URL Preview Image: When a URL is pasted onto the status box, a click-through box with the Featured Image, Page Title and Meta Description of the URL will be generated. The size of the box image is 476 x 249. Page Title and Meta Description follows in the article headline text box below the image. As long as the preview image is kept under the Image ratio 1.7-1.9:1 in a horizontal rectangle with some room left around the frame, the image will show up properly. 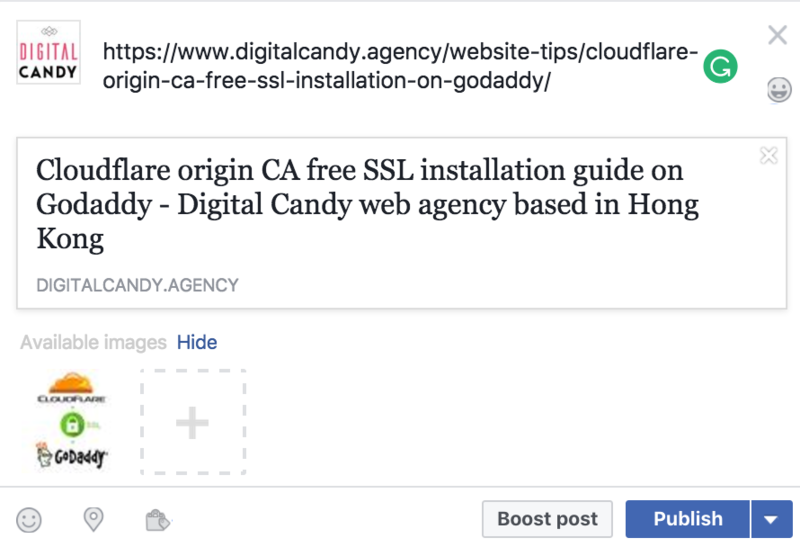 What’s tricky about this Facebook post type is its vast possibilities of post previews. Image shape: 1 interesting find – if you are posting multiple images in 1 post, Facebook detects the shape of your 1st image and crops your images according to the shape of your 1st image. Since the image shapes within the same post are different, either way, Facebook will crop the image. But what determines the shape Facebook decides to crop with is that of the 1st image! Number of images uploaded: Uploading single image and multiple images already changes the grids and image layout arrangement in the preview. For multiple images uploads, Facebook will crop according to the image shapes it detects and generates different previews. 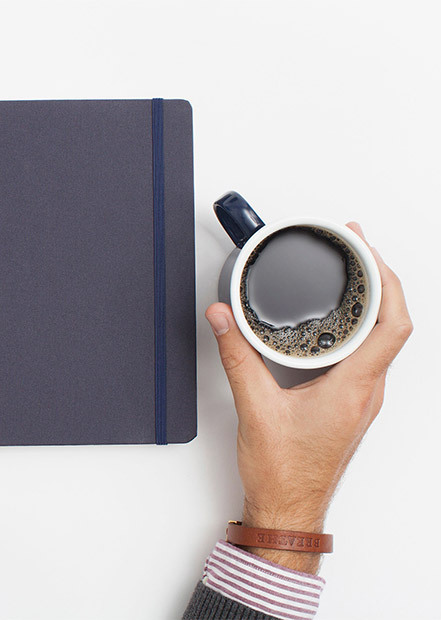 Loyal Facebook users should be familiar with Photo Album post types. Simply drag and drop all the photos you would like to share, and publish the album. Again, there seems to be no limit on the number of images to be posted in 1 photo album. We tried 50 ourselves and it still worked. This post type is perfect for event recaps, lookbook sharing, or any bulk photo sharing that you would like to archive systematically on your Facebook Page. 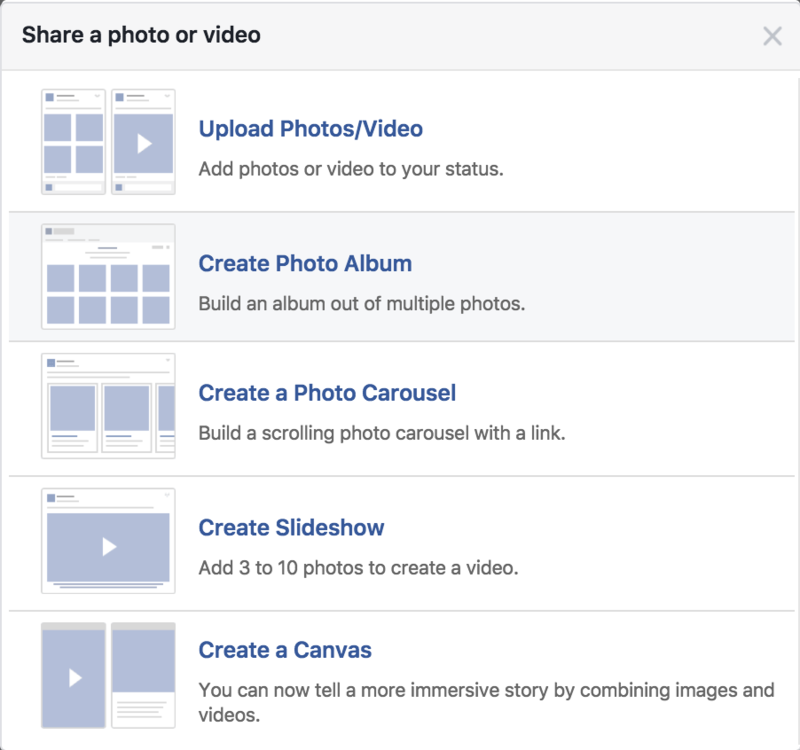 Real-time publishing: Facebook photo albums cannot be scheduled for posting in advance. You must manually publish the album in real time, so make sure to standby at your optimal posting time. Tag limitations: You can tag people and pages with the tags in Photo Albums, but you cannot tag Products as you do in Type 1: Upload Photo Video. And most importantly, the image itself is a click-through button! This helps drive traffic directly to your website. 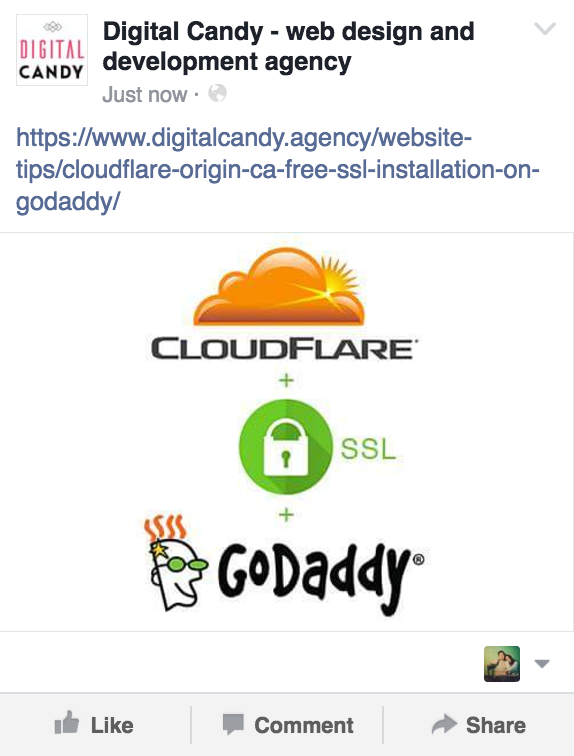 Enter the URL: The first step to creating a Facebook carousel is to enter your destination URL. 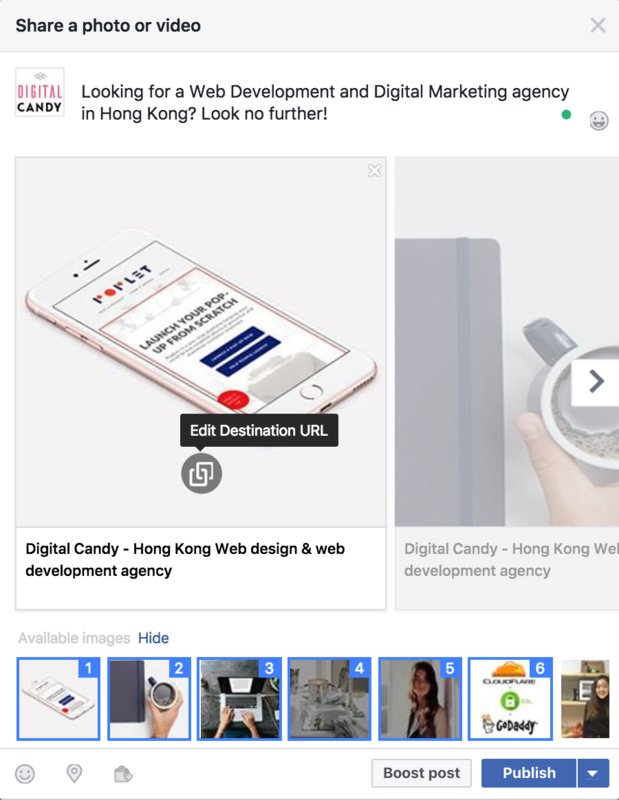 The Carousel feature supports most types of sites and URLs, such as external web page and Facebook page (they look the best). URL Character limit: The character limit to the URL is 1000. 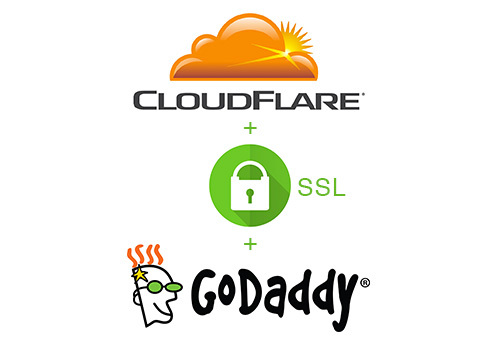 If necessary, use URL shorteners like Bitly – the URL can still be detected! 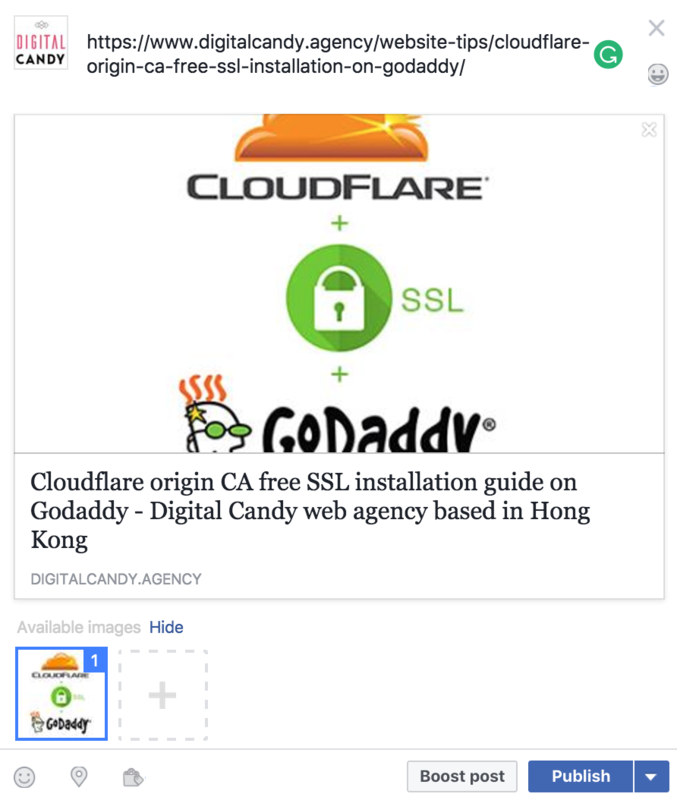 Click-through box Preview: Once you have entered the URL, a click-through box is generated. 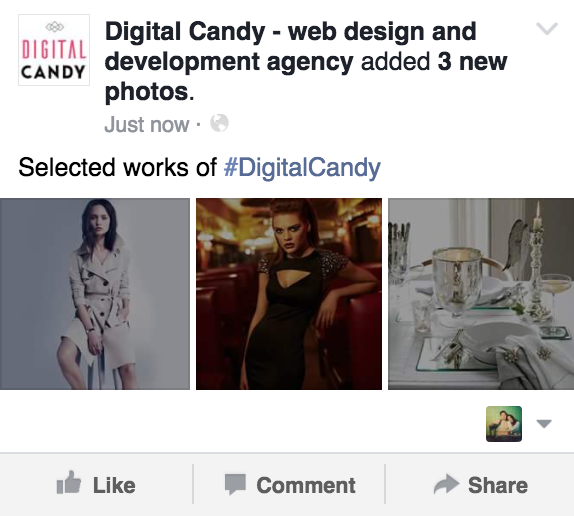 If Facebook detects 6 still images and created a carousel for you right away, then lucky you! That’s good to go! But if Facebook fails to detect the images, you can upload your own images to fit into your click-through box. What is the image size for the Carousel box? 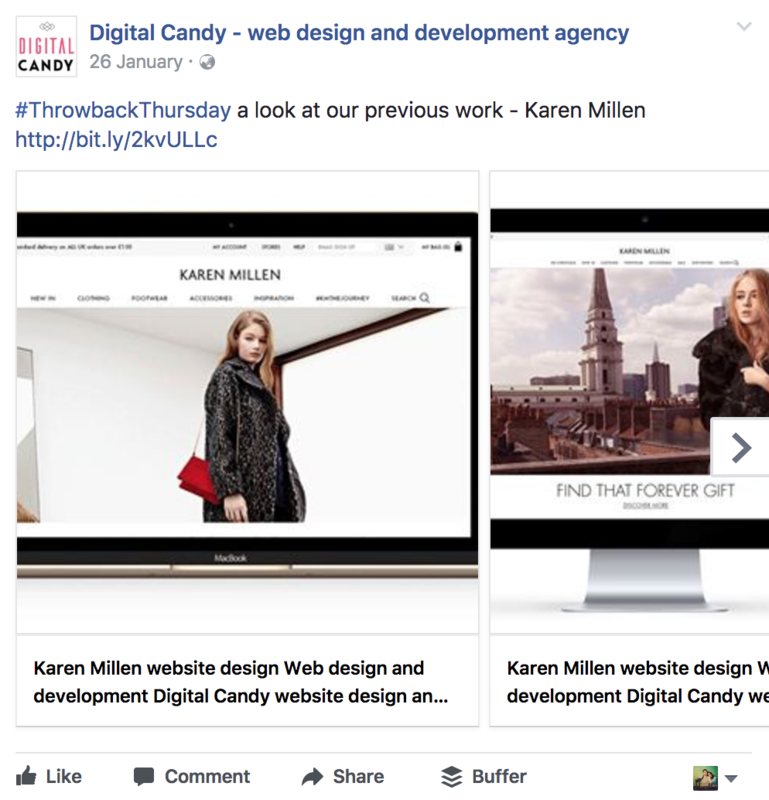 Customise Header and Subheader: Did you know you can customise the Header and Subheader for your Facebook Carousel post? 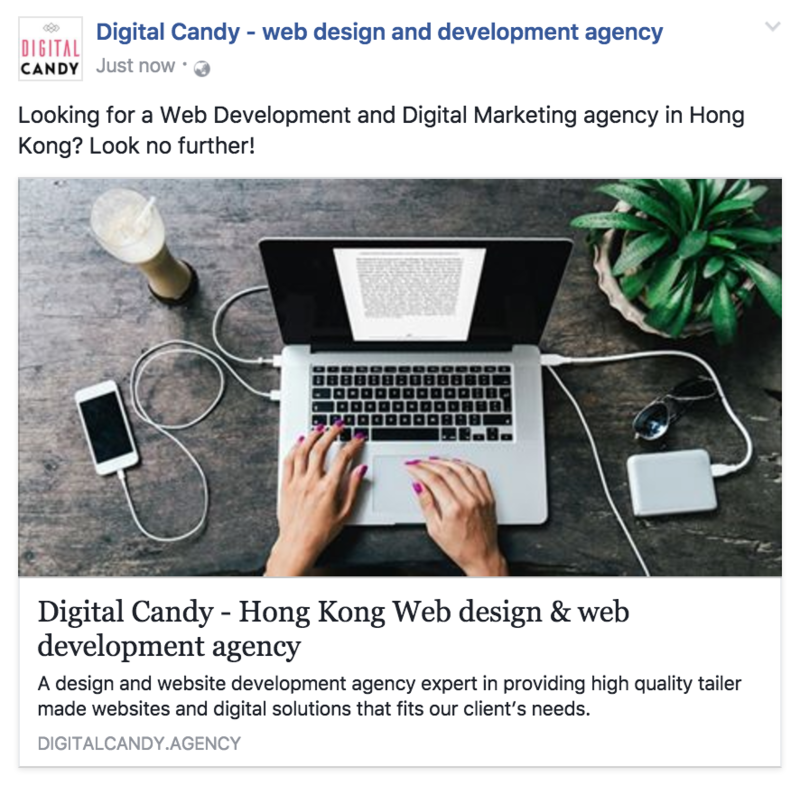 Facebook’s auto-generated click-through box takes the Page Title and Meta Data from your destinated page directly to create the Header and Subheader. But if you don’t like it, you can change that in the Carousel-building stage. See? The character limits for the Header and the Subheader are 100 and 250 respectively. Number of images max: Each Facebook Carousel post can only post with 6 images max. This means you can only have 6 slides max in a go. Links and tags: You can change the URL of each individual image to send your viewer to a more specific page. This is particularly useful for e-commerce retailers who wants to send the viewers to the product page directly. Likewise, you can tag the product on each slide. As mentioned in Type 1, Facebook does not support .gif files for the Photo/Video Uploads function at the moment. That’s why Facebook Slideshow is a great alternative! By uploading all the images you want to show within 1 video, you can create a stop-motion GIF on Facebook. The load time is very fast, too. This is a great hack for any simple animation creation. No limit on number of images: We tried adding as many photos as 40 images in one go, and Facebook still managed to automate a video! No scheduling in advance: Like Photo Albums, this has to be published in real time. Image sizes and cropping: All frames in the Slideshow will be pieced together as squares on Facebook Feeds, but in the Slideshow’s stand-alone post, the Slideshow frame will be a horizontal rectangle. What does that mean? That means if you’ve uploaded vertical and horizontal rectangular images, the rims will be cropped automatically. To avoid the slideshow being cropped on the Facebook Feed, make sure to crop them all in advance! We recommend image size 1080 x 1080. 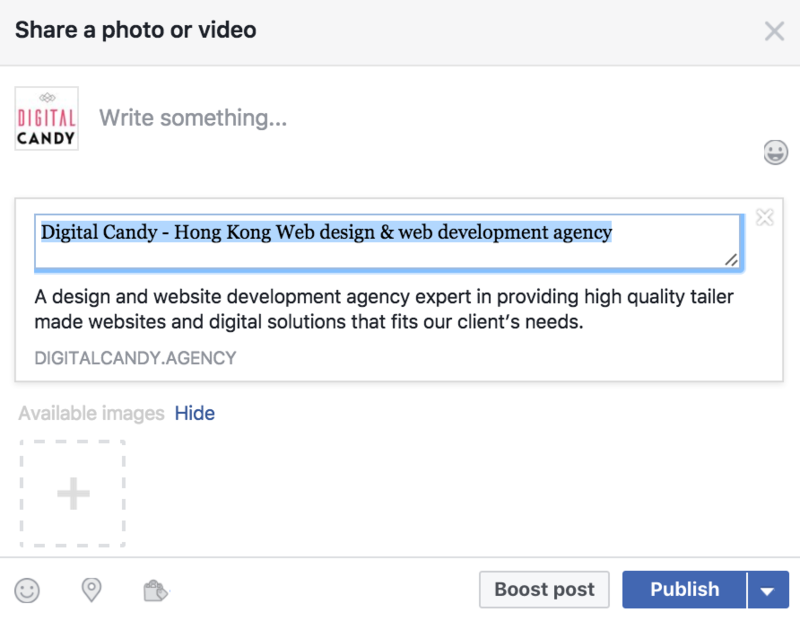 Canvas is the latest addition to Facebook post types. This post type is best for creating feed ads or a customised “mini online marketing campaign” fullscreen mobile page. Mobile-only feature: Canvas is a Facebook mobile-only post type. This will NOT show up on desktop devices. Consider whether your demographics are more prone to visiting your page via mobile or via desktop devices. You can also think about the user experience! Literally a “Canvas” layout: Once it shows up on the user’s feed, hit expand and it will become a mini page that takes up the entire screen on the Facebook app. Canvas is great if you have a big message to roll out, like a campaign, a promotion etc. Or think of it as a Facebook in-built newsletter, except your click rate might be higher since everyone looks for content on Facebook, and you have a space for visuals on top of your usual subject line to prompt for click-throughs! Components: Canvas offers several built-in elements for page-building, including header, photo, video, carousel, store location, and even call-to-action buttons. Super user-friendly and no coding needed! Mr Porter Sport – Facebook Canvas Ads Case from Aitarget on Vimeo. That’s our complete cheat sheet on Facebook post types! 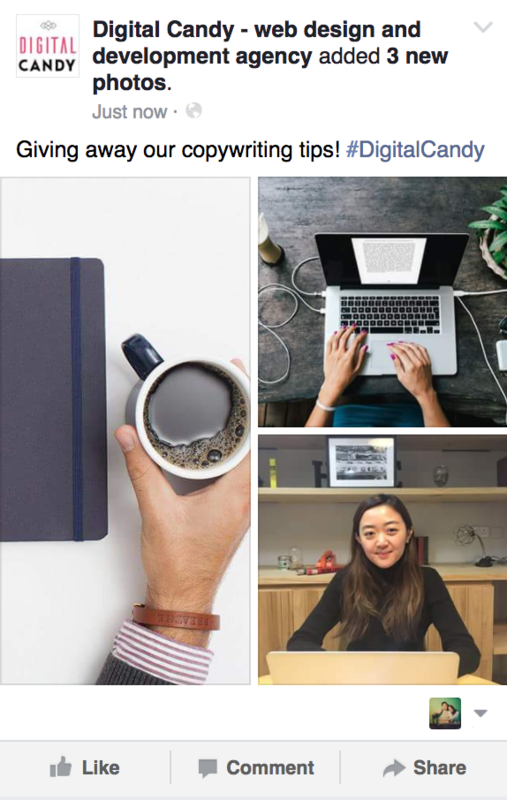 Let us know if this has been helpful, or what other online marketing tips you would want us to cover next! Or if you like this article a lot, you should probably LIKE us on Facebook too! Or is this too cumbersome and you can’t wait to get that off your hands? Leave that to us! 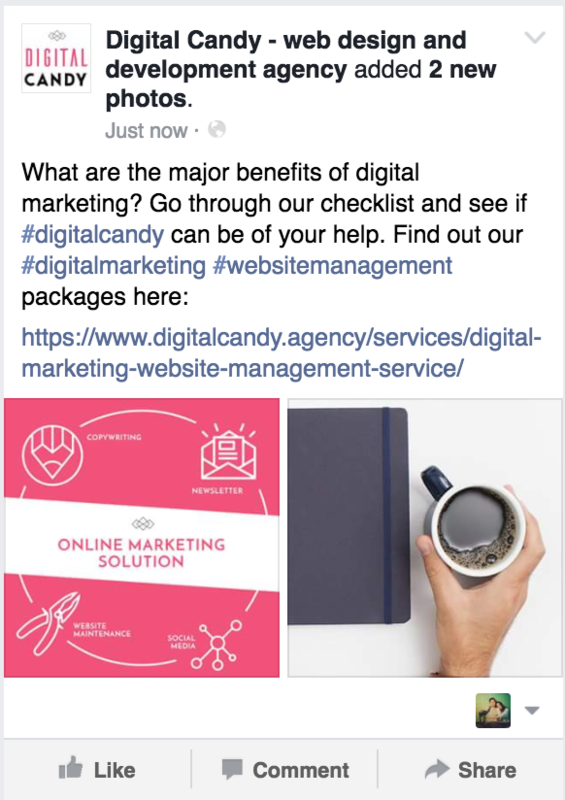 Digital Candy provides Digital Marketing and Website Maintenance service. We tailor social media posts, produce web content and offer web maintenance and fixes. We strive to optimise your digital presence. Contact us if you would like to learn more about this.